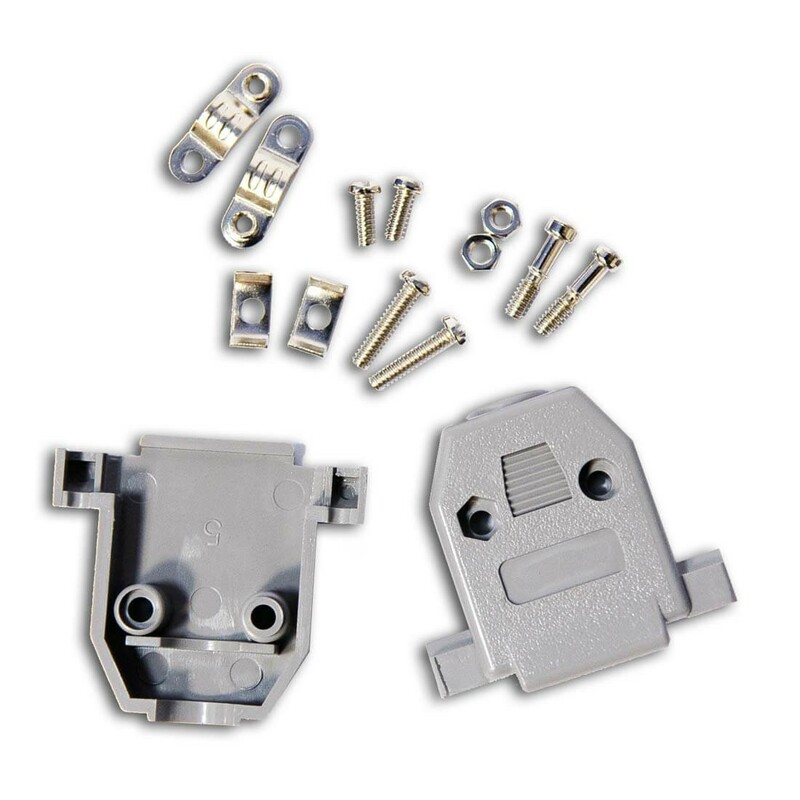 HOOD-26 is the plastic case with supplied metal fixtures which can be used to cover DB-26 connector and the soldered cable for a more convenient and safer usage. The hood is RoHs compliant. We are happy to answer any questions you have or help you in selecting the right product. Just send us a message in the form below with any questions you may have.